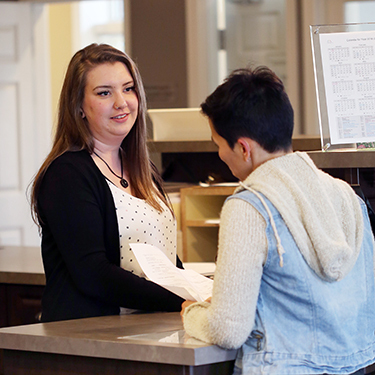 To streamline your first visit Stratford Chiropractic & Wellness Centre has made our forms available online. You can download, print and fill out the forms at your leisure and bring the completed forms with you to your initial visit. If you do not have access to a printer, we can certainly provide you with the necessary forms upon your arrival. If you prefer the second option, please plan to arrive 10 to 15 minutes before your scheduled appointment so that you can complete the forms before we meet with you. Are you a good candidate for chiropractic care? Find out! Call Stratford Chiropractic & Wellness Centre today!